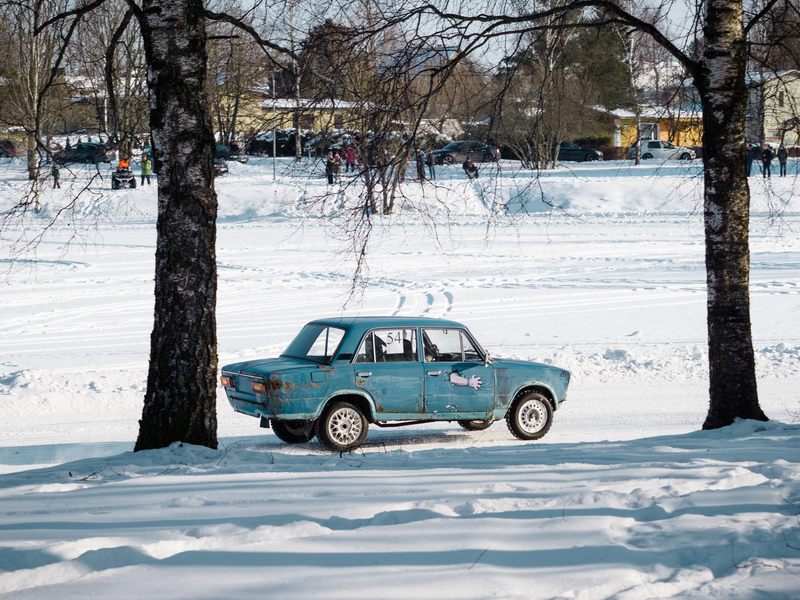 PHOTOS: Car racing on a lake? 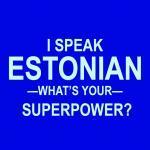 Estonians can! 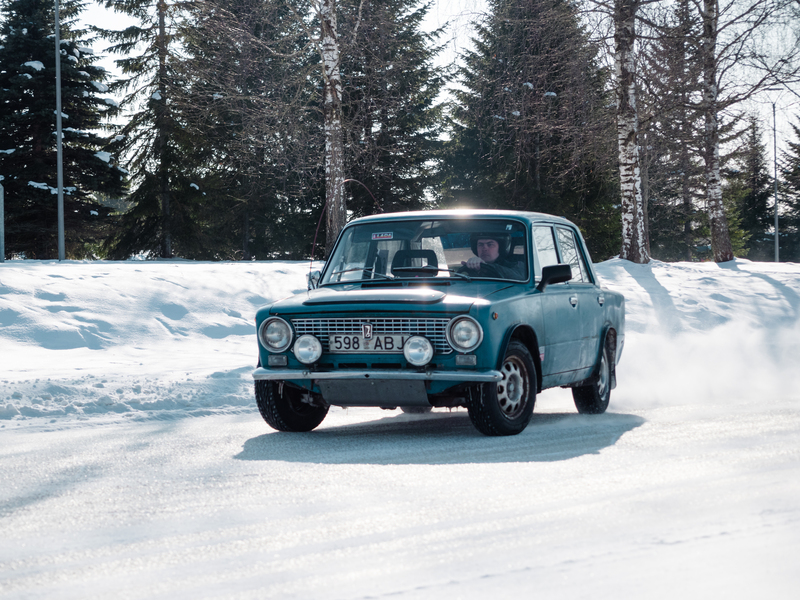 When the winter is long and cold enough, smaller (and bigger) bodies of water in Estonia freeze deep enough to be able to hold a car – or many; and thus, ice racing was born. 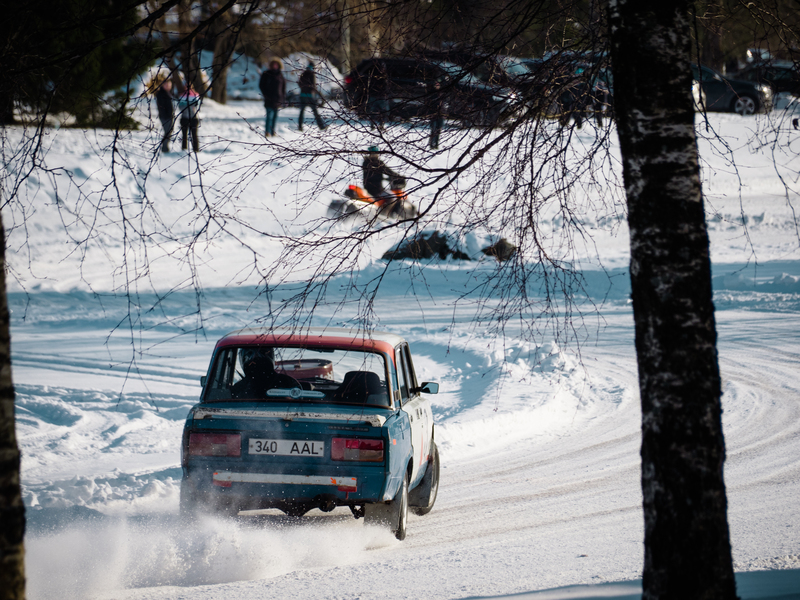 The ice racing event in Väätsa, Järva county, took place on 3 March. 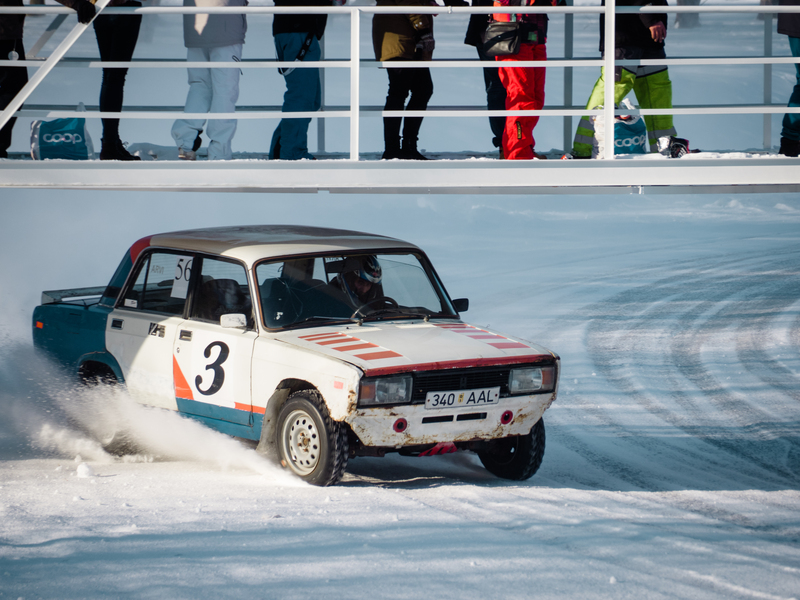 The all-day event saw different classes of drivers in different vehicles racing against each other on a lake in central Estonia, and this year’s event was the second in a row. 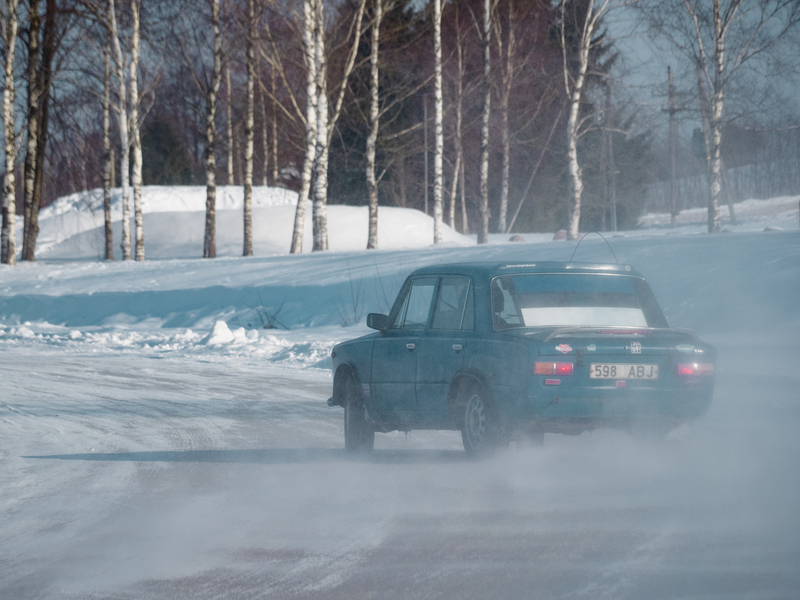 The participants were divided in classes – front-wheel drive vehicles; rear-wheel drive vehicles; youngsters (up to the age of 18); women; open class; and the King of Väätsa 2018. The ice on the lake was at least 20 centimetres (7.9 inches) thick. 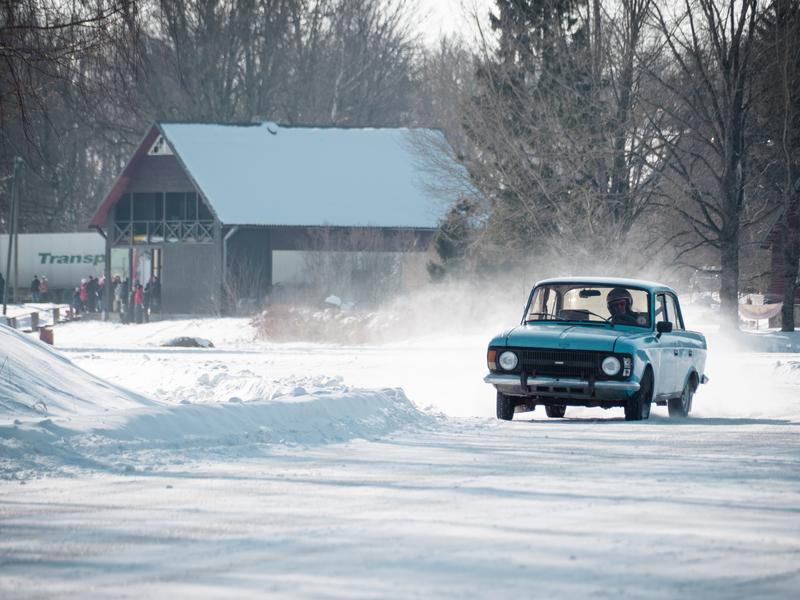 An old Soviet Lada racing on the ice. 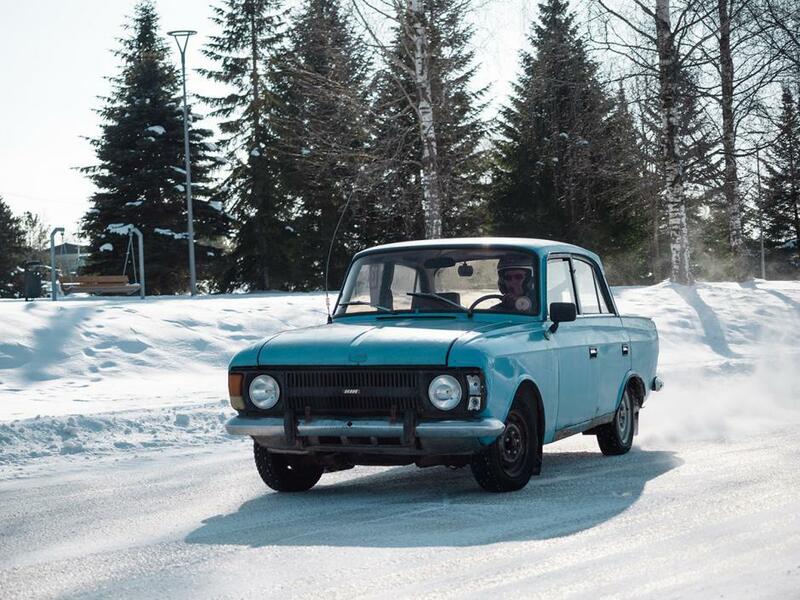 Another Soviet Lada looking for grip. A Soviet-built Moskvitch finding out what it can do. A front-wheel-drive Honda Civic enjoying understeer. Yet another Soviet Lada doing the best it can. 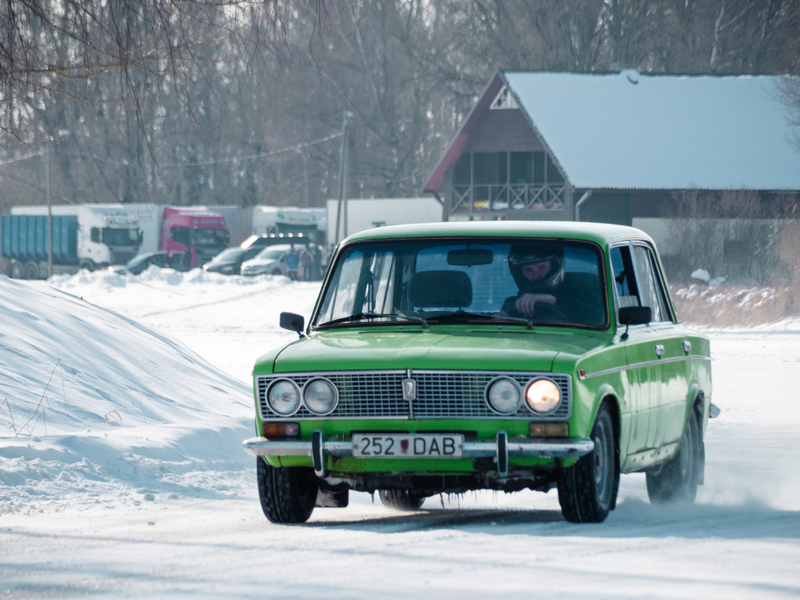 Like most old-timers, this Lada, too, has rear-wheel drive. This Lada even has racing livery! 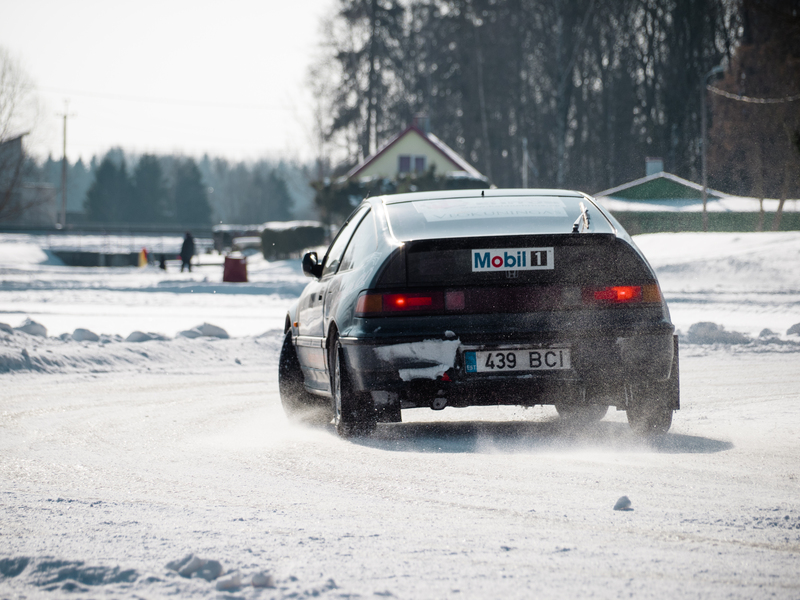 Rear-wheel-drive is, indeed, the best. The old and rusty Lada still has some fights left. Cover: An old Moskvitch going against bigger boys. 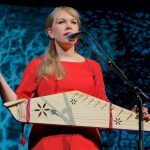 Michael Brew is a Briton married to an Estonian wife with two young daughters. 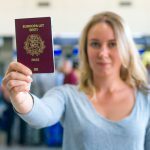 After living in the UK and France, they decided to settle in Estonia as they both think it's a great place for their children to grow up. Michael works as an aircraft technician, but he's also looking for a career change. 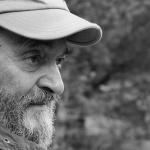 You can view more of Michael's photos on his website.